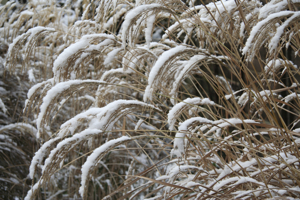 I recently posted a blog about choosing art for the garden. 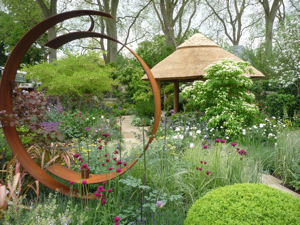 And there’s no better way to get inspired than to get out and visit the myriad of sculpture gardens, trails and open air exhibitions which are on all over the UK at the moment. Whether you’re looking for a great venue for a day trip over summer, or whether you’re a serious culture vulture in need of a fix, there are some fabulous outdoor galleries to visit. 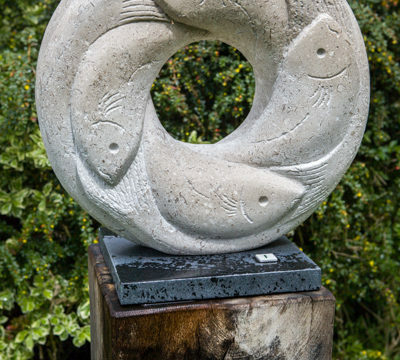 Located near Dorking in Surrey is The Hannah Peschar Sculpture Gallery where over 100 pieces of art are displayed in and around the woodland and water gardens. 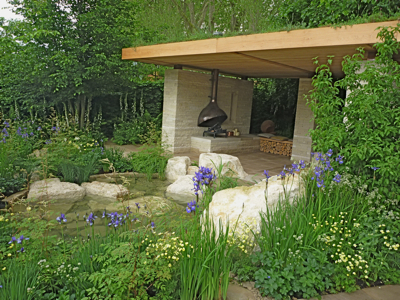 The natural setting and bold planting shows off the work fantastically well. 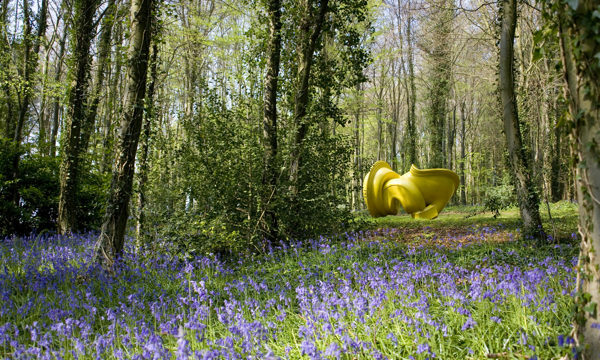 Not too far away, near Chichester is the CASS Sculpture Foundation where you can admire 80 contemporary (and generally very large) works which are set amongst the woodland. It’s an ideal place to visit on a hot sunny day! This year’s season ends on November 3rd 2013. Even in the City of London, sculpture is breaking out into the open. The annual exhibition Sculpture in the City is in its 3rd year now and currently you can see work by well known artists such as Antony Gormley and Jake & Dinos Chapman. The current exhibition runs until May 2014. 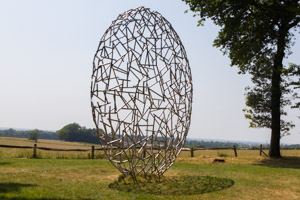 I’ve recently come across Sculpture by the Lakes gallery near Dorchester. I haven’t had chance to visit yet, but am hoping to get there before too long, it looks really interesting. The setting looks fabulout and the landscape and gardens appears to be as much of a draw as the artworks. Entry is by appointment specifically to limit the number of visitors and to ensure the peace and quiet can be enjoyed by everyone, so bear in mind that you need to book ahead and children under the age of 12 aren’t allowed in. In Wiltshire you can visit Roche Court near Salisbury where you can enjoy a variety of work on display around the parkland or visit the indoor New Art Centre. Just checking their details online it seems helicopters can land with advance notice! Not something I have to worry about just yet. 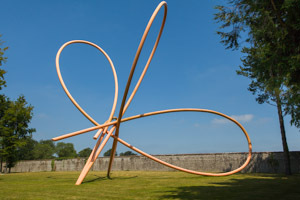 The Broomhill Sculpture Gardens (“where art and culture meet in magical surroundings”) has one of the largest permanent collections of contemporary sculpture in the South West of England. Located in North Devon, it can be visited 11 months of the year (closing around Christmas and New Year). Somewhere I’m yet to visit but definitely will next time I’m anywhere near St Ives in Cornwall, is the Barbara Hepworth Museum and Sculpture Garden (now part of the Tate Gallery). It looks like the perfect setting to see her bronze sculptures which I really admire. Drawings, paintings and other sculpture can be seen in the museum. The perfect place if you’re on holiday and in need of a break from the beach. Running In Leicester until October 27 is the University of Leicester’s twelfth annual Sculpture in the Garden exhibition, A Change of Heart. 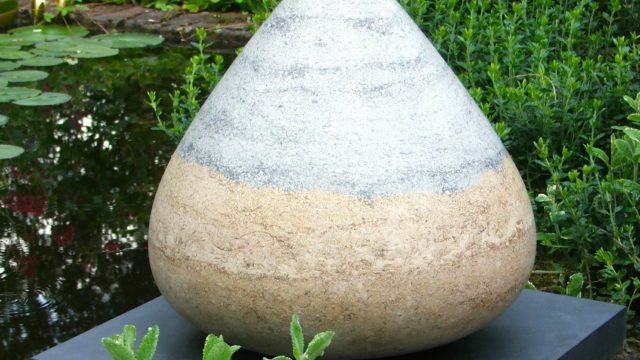 Held at the Harold Martin Botanic Garden, Oadby, The exhibition will feature work by 20 artists including William Pye, and is open seven days a week. If you are visiting the Lake District, check out Grizedale Forest, which holds around 50 permanently sited artworks created by leading international artists who over the past 30 years have made work specifically for the forest location. Grizedale Forest also hosts temporary exhibitions and events, so it’s worth checking the website before you visit. And in West Yorkshire is another favourite of mine, the fantastic Yorkshire Sculpture Park which has an outstanding permanent collection of work by world-renowned artists such as Barbara Hepworth, Elisabeth Frink, Eduardo Paolozzi, Anthony Caro and Andy Goldsworthy. 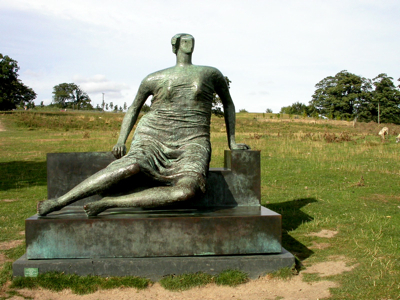 The park also has one of the largest open-air displays of bronzes by Henry Moore (set off beautifully by grazing sheep! ), and a constantly changing programme of events and new exhibitions. Many of these venues are open at least 6 months of the year, if not all year round, so a visit to an outdoor sculpture gallery needn’t be restricted to the summer holidays. It’s something to enjoy at any time of the year (but always better when it’s not raining!). 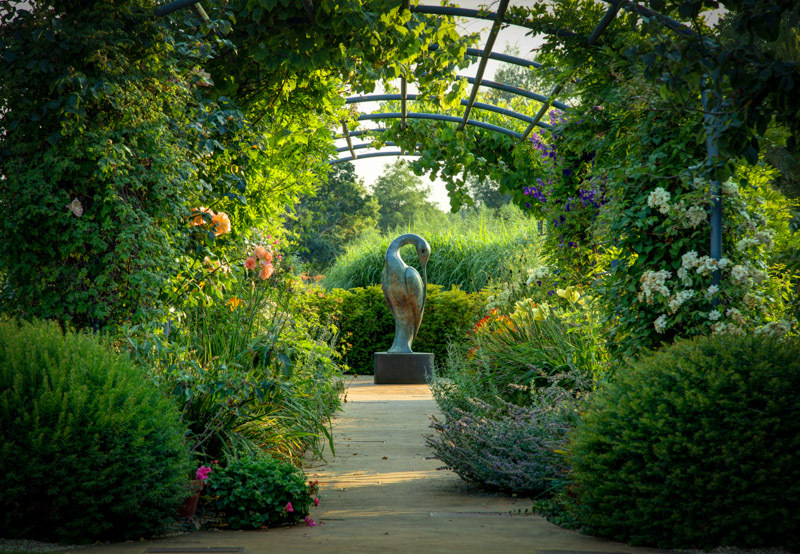 I love sculpture and it’s prompted me to plan some visits to the gardens you’ve highlighted. Thank you! That’s good to hear Nikki. Hope you enjoy them!